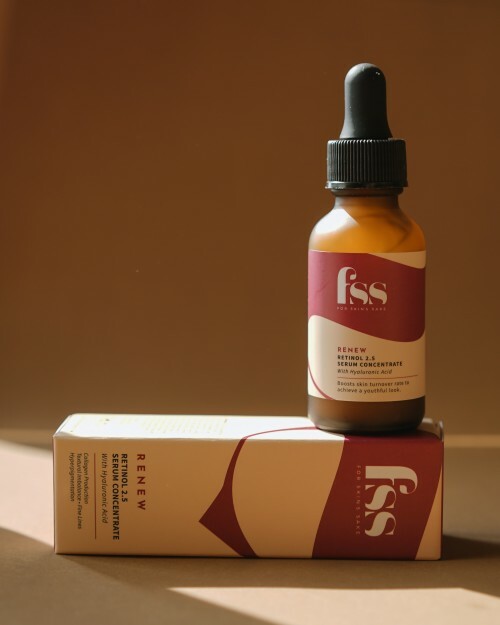 This serum works by promoting cell-turnover, fight aging by replacing the old skin cells with the new one. diminishes fine lines, smoothen skin textures and color imbalance. 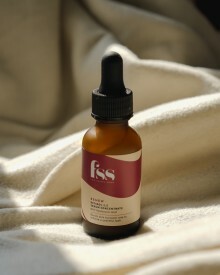 This serum is slightly thick in texture and light yellow in color, and easy to absorb. Organic Aloe, Water, Organic Sunflower Oil, Botanical Hyaluronic Acid, Stearic Acid, Glycerin, Organic Jojobal Oil, Shea Butter, Vitamin E, Vitamin B5, Retinol, Organic Green Tea, Propolis Extract, Organic Gotu Kola, Horsetail Extract, Wild Geranium Extract, Organic Dndaelion Extract, Xanthan Gum, Polysorbate 20, Pentylene Glycol, Alcohol, Lecithin, Phenoxyethanol, Ethylhexylglycerin. 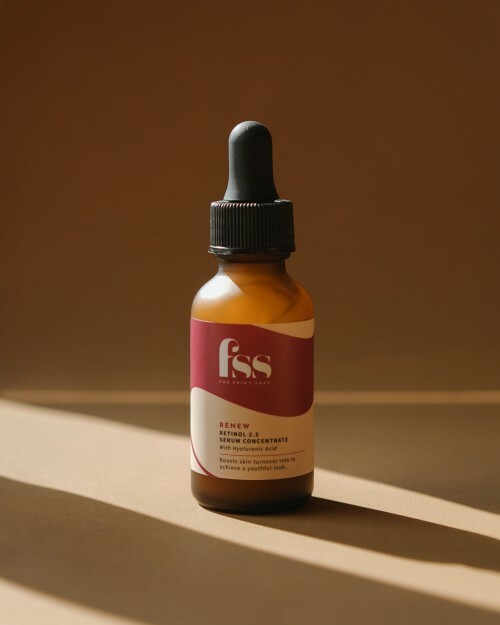 Aqua, Cassia Angustifolia Seed Extract, Hamamelis Virginiana Water, Glycerin, Aloe Barbadensis Leaf Juice, Triticum Vulgare Germ Oil, Simmondsia Chinensis Seed Oil, Retinol, Tocopheryl Acetate, Camellia Sinensis Leaf Extract, Propolis Extract, Centella Asiatica Extract, Equisetum Arvense Extract,Geranium Maculatum Extract, Taraxacum Officinale Extract, Pentylene Glycol, Hydroxyethyl Ethylcellulose, Carrageenan, Polysorbate 20, Potassium Sorbate, Sodium Benzoate, Alcohol, Lecithin, Ethylhexylglycerin.